22 melodious Etudes, inspired by classical suites and sonata's, additional Jazz related vocalises. 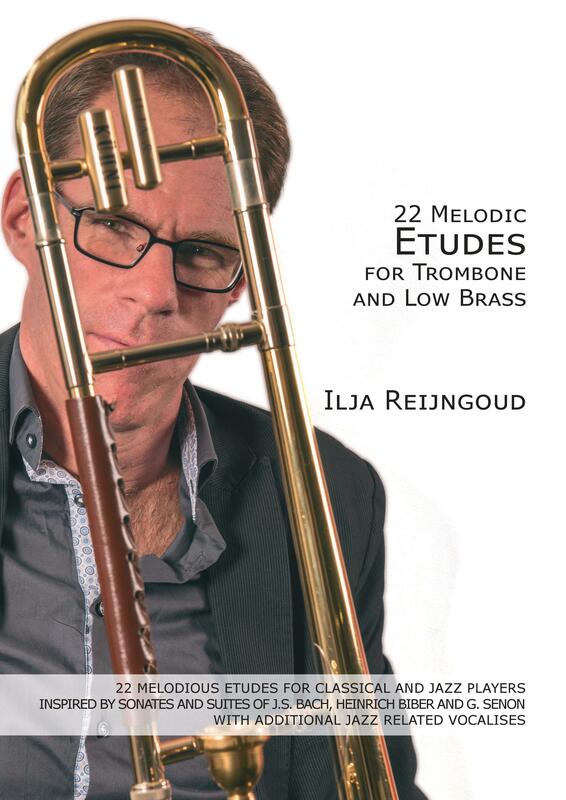 Ilja is main subjest teacher trombone at Codarts, Rotterdam, bigband leader and coach trombone ensemble. Ilja forms a international team of teachers with Bert Boeren and Andy Hunter. 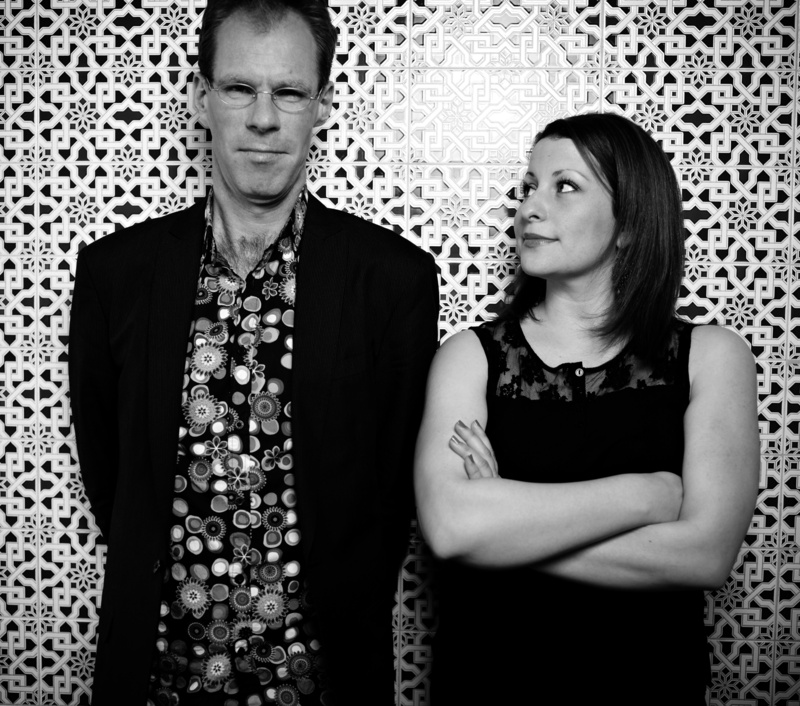 Ilja is guest teacher at AHK and bigband leader at Utrecht Conservatory. Arrangements and compositions for trombone ensemble can be found on the site of my webshop. Music for classical and jazz ensemble, with or without rhythmsection, standards, modern Jazz-compositions and original compositions of mine. 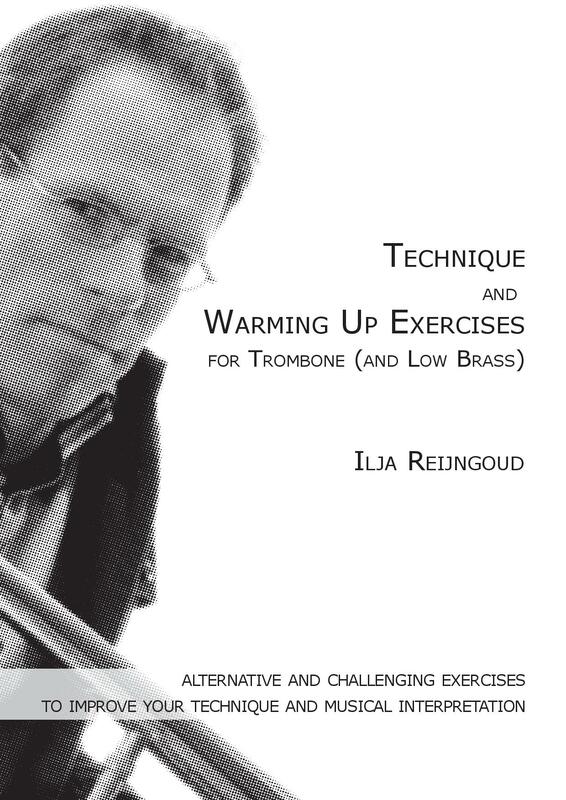 TECHNIQUE AND WARMING UP BOOK out now!